After a discussion with our designer, Rhys, they both agreed that Jim’s new web design should have a big, bold approach. 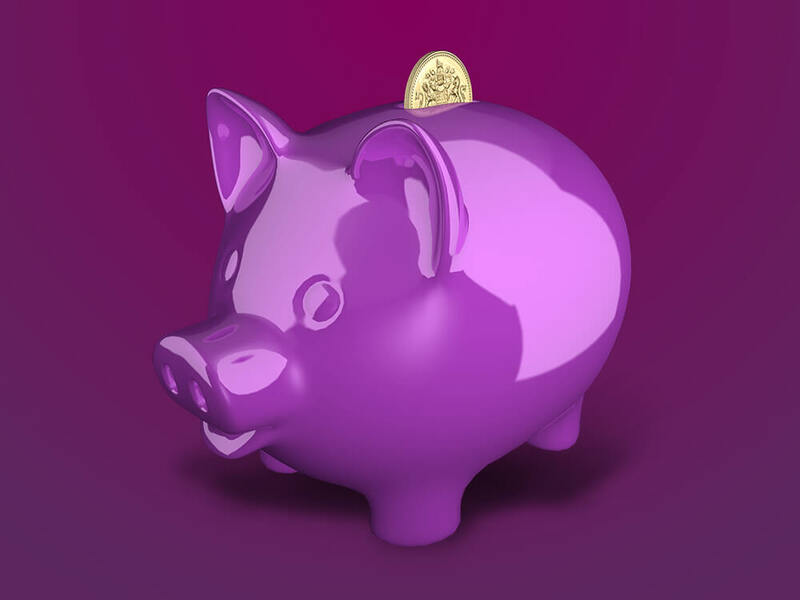 The gradient, purple background ensures the website stands out from any of Jim’s competitors. The deep colour makes the business look professional, while also adding that hint of friendly and approachable nature. All the graphics used on Jim’s website were designed by Rhys, and based around different shades of purple. The colour scheme was chosen to match the background. Each graphic needed to have a shadow. The 3D images needed this extra depth to bring them to life, making them stand out further on the webpage. Because this website uses a minimalistic colour scheme, The Capture Factory decided the website should include some animation to make the webpages less tedious. Both the text and images slide in as the user scrolls down the page, giving the viewer some interaction and encouraging the user to scroll on. The homepage slider uses a split effect on the background image. The animation helps to make the image stand out, while the separation of the image adds an interesting animation. Rather than just using a singular image, we’ve added 4 slides with different images and text to give the user more information when they first land on the page. 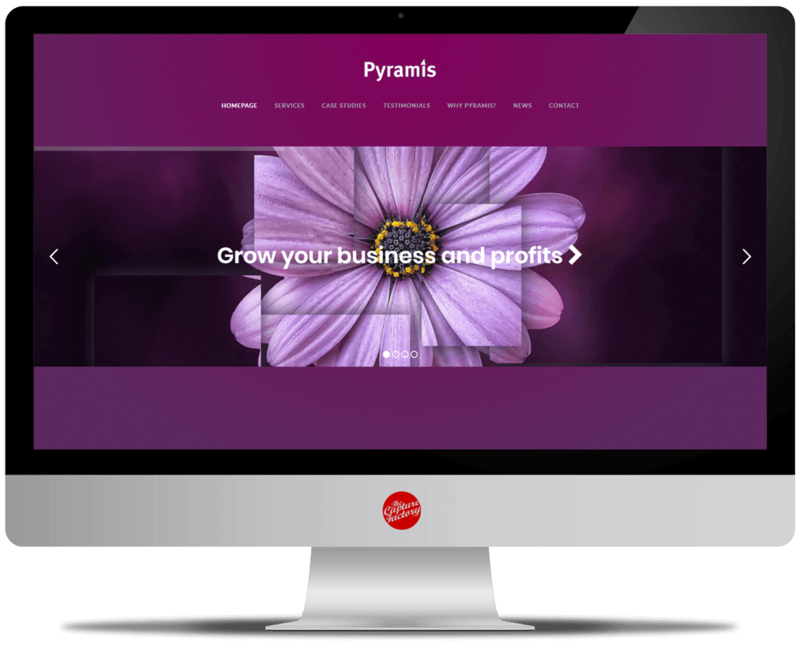 We have used a sticky header for Pyrsmis’s website. The logo can be seen at the top of each new page but, when scrolled, the logo hides while the menu continues to be visible (stuck) at the top of the page.